The Malawi Children's Village is beginning to fundraise for building nine duplexes of teacher housing in order to accommodate teachers in other ways than monetary payment. These new homes will incorporate solar power, and possibly a training facility for installing and maintaining solar panels. Project Needs: Architects, civil engineer, and structural engineer. 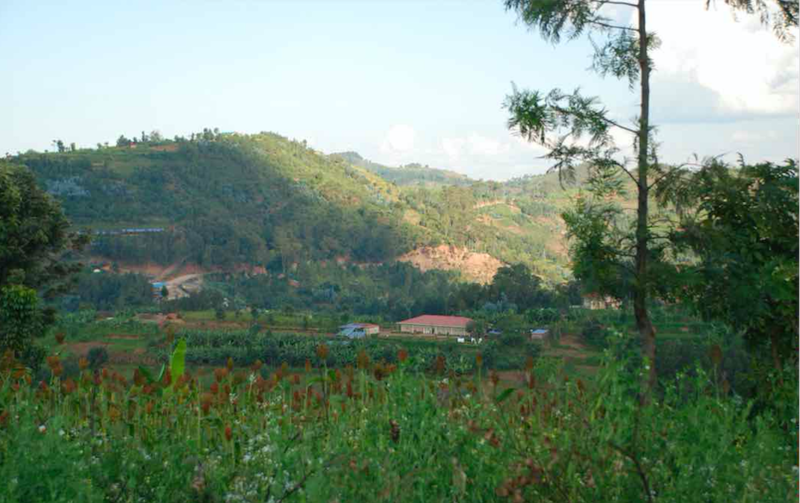 Our non-profit owns land in Musenyi and is ready to build a nursery school. Vocational Center For Internally Displaced Persons in South west region of Cameroon. 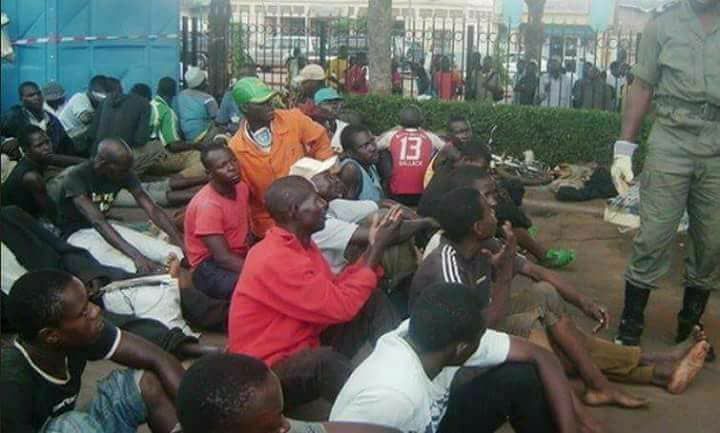 The project is concerned with rehabilitating and empowering over 45,000 youths (girls 52%,boys 48%) as a result of a serious crisis wrecking the two English speaking regions of Cameroon.There have been devastation and burning down of more than 100 villages of the Region of this project,displacing thousands of villagers.Some are presently refugees in neighboring countries with a total displaced population of more than 160,000 people the target population of this project comes from these displaced people who have no where to go and any economic stay as at now! DAKTARI is NPO located on a private game reserve in the Limpopo Province of South Africa. 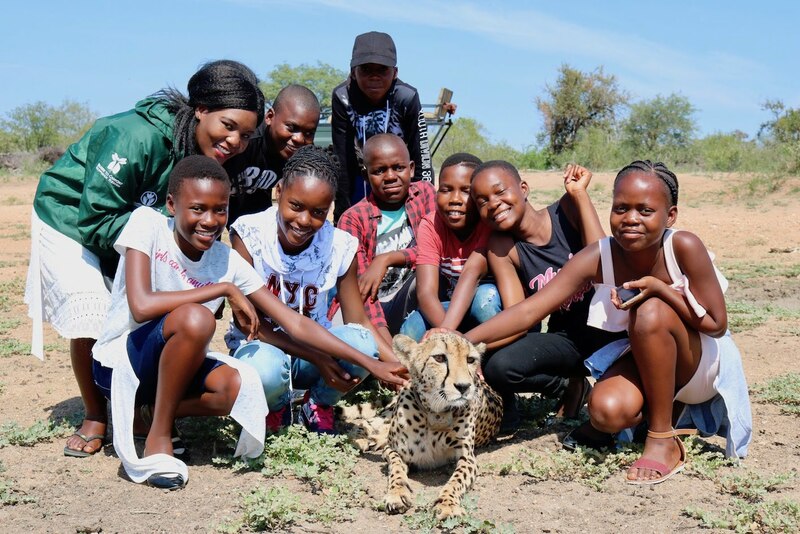 Every week, we welcome a new group of 8 children and give them the opportunity to discover, learn and become passionate about wildlife and conservation. DAKTARI is also a wildlife orphanage for animals that can’t be rehabilitated. These animals serve as ambassadors and live at DAKTARI to help educate the children. DAKTARI has extended its work though the outreach program. It includes eco-clubs, community development, waste management and job hunting programs. Design a dedicated physiotherapy and rehabilitation centre to accommodate 5 live-in carers and 17 paediatric inpatients (2 complex and 15 mild to moderate needs children) for short term care .The centre would also include 4 treatment rooms, an area for outpatients (adults and children), a large therapeutic exercise hall, laundry and bathroom facilities and a kitchen. El proyecto, ubicado en Lascahobas, Departamento Centro, Haití, consiste en la generación de espacios productivos (ej. avícola, panadería, cine, almacén u otros) y otros para realizar formaciones, principalmente sobre ecotecnologías. With this center, we would like to provide a roof for the elderly, a support network for those in need, along with physical therapy, art therapy, yoga and exercise facilities for the disabled people. 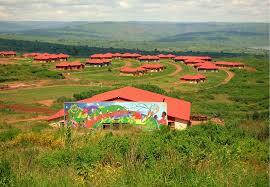 The design is a modern demonstration pig farm and meat processing facility intend to enhance rural income generation. The Peace Academy of the Sciences and Arts is the name of the school that we aspire to build. We aspire to create holistic real world experiences in an eco-friendly and robust learning environment with the most comprehensive standards in the sciences, the humanities, and the arts. Our programs are designed for students to strengthen individuality, seek their potential, and maximize their opportunity to learn through contributions to global peace efforts across the globe. Students will learn to see that their education will always serve a larger purpose through their research and humanitarian projects. While building bridges of respect among each other and the environment, students will experience the richness of coexisting among people of diverse faiths, cultures, and backgrounds. Our goal is to foster a culture of creative innovation as a platform to create global citizens and environmental stewards who become compassionate peace leaders for our world. We empower students' sense of belonging and innate ability to create beautiful things, together. Students connect through core human values through a values-based curriculum. To ensure that the student experience is authentic, meaningful, comprehensive, and cohesive, the Peace Academy provides scholarships to students who enhance the diverse makeup of its student body and enrich the school's global culture. The school will grow to also provide boarding facilities for homeless and low-income children, locally and internationally. We are building a pre-school in a post-war area in Northern Sri Lanka. The villagers returned to their land from refugee camps 9 years ago but the children are still studying in a make-shift structure. Part of campus redevelopment masterplan of the ministry site. Demolition of existing main house. Redesign and construction of a new facility to house offices, guest rooms, kitchen, meeting area, etc. The School and Outreach Center will serve as a primary school to 250 children by day, a job training facility to adults in early afternoon, and a workspace for our microentprise sewing program. The volunteer quarters (guest house) will be built to host church groups, pastoral retreats, and various volunteer groups of up to 30 people. Camille Place was created to rescue innocent children sold into slavery. Camille Place provides every girl with education, food, clothing, and shelter. Daily group Bible study and worship is provided for spiritual growth, as their belief is that with God, nothing is impossible. The Barn will be a recreational type facility on their campus that will give them space to provide these things and promote well-being. Modernizing pig housing for farmers to augment both human and animal health will increase yield as well as income for farmers. Improved housing for breeding will also generate high quality breed to supply to farmers. dream village seeks to make a training centre that will support it reach out to many other participants. dream village seeks to construct a training centre which will lower the cost of hiring training places . it will also help the organisation to be abler to train many partyicipants. 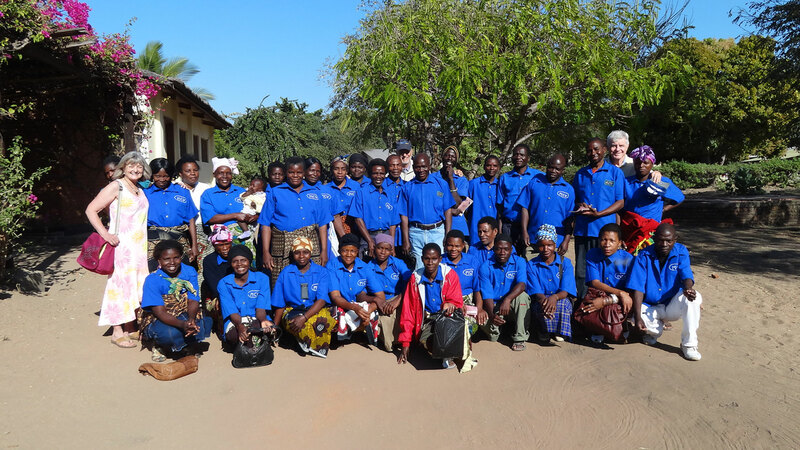 myLIFEspeaks is passionate about creating a Christ-centered commUNITY through EDUCATION. Providing a higher level of learning for children in Neply is an enormous step in helping create a more successful Haiti. We believe that our integrative school, LIFE Academy, will create the confidence and opportunities that both general and special education students need in order to transform their future and their generation. LIFE Academy creates students that are able to critically think and solve problems inside and outside the typical classroom. This level of integration and higher learning is a new concept for education in Haiti and myLIFEspeaks is proud to lead this cultural transformation in Neply. A Community Center to serve low-income neighborhoods of Auburn, AL through outreach programs (single mom's, prenatal), education (GED, vocational training) and sports. Design of roof system additions to three existing medical clinic buildings, design of a pavilion to cover generator and detailed/illustrated drawings for the construction of concrete pads to level the foundations of each building. To give women the space to manufacture and sell their goods to both local youth as well as source out for profit and build upon their economic health. Another goal is to provide the community a space to gather and host programs and activities. we have a building in Ongole and want to design it to an international school design.This is where we want to offer low fee and Free schooling of the poor and Orphan children.